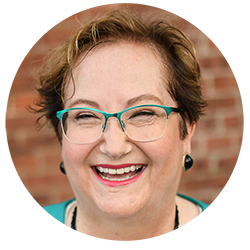 Lori Richardson is Founder and CEO of Score More Sales, a sales strategy consulting, training, and coaching firm for mid-sized companies in technology, SaaS, manufacturing, distribution, telecom, and professional services. Her team can help company leadership fix sales processes, find better sales candidates, and coach sales leaders on how to coach reps better. She is often found at sales conferences learning the latest in how sales continues to evolve and will publish a book on women in sales in 2018.